During my first interstate moving adventure, my husband backed the moving truck into our best friend. She wasn’t hurt, but this brings us to our first tip for driving a moving truck yourself. Use your mirrors, but also make sure the person helping you back up isn’t in your blind spot. Today’s automotive technology gives us backup cameras and alerts, but you probably won’t find these options in rental moving vans. You often won’t even find a center rear-view mirror because there’s nothing to see. Request a new model truck and you might enjoy a cleaner cab and slightly better gas mileage. 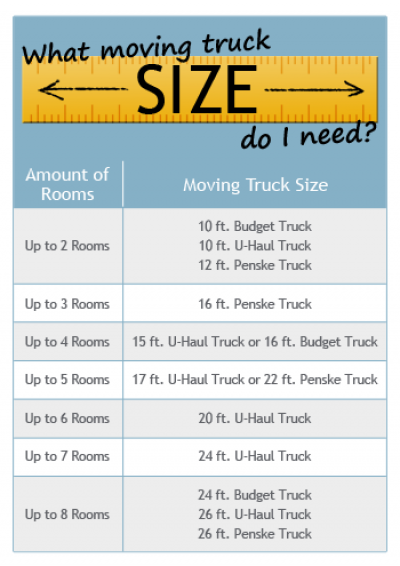 Amenities aside, what really matters is that you rent a truck large enough to get your belongings to your new home. Make sure you know how many cars you are taking and whether you’ll need a trailer to haul one of the vehicles, as well. You can save a bundle with a do-it-yourself move, but you’ll want to be prepared for the journey that lies ahead. Trucks range in size from a conventional pickup truck with an 8-foot bed up to a 26-foot moving truck. The 26-foot truck can move five or more rooms at a time and has a cab that seats three, offering a more spacious ride for two adults. If you’re moving with kids or pets, you’ll want to rent an extended cab pick-up truck and trailer combo, because you’ll need a back seat. 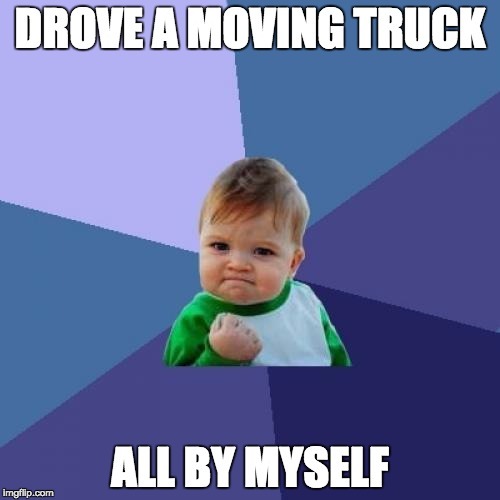 Keep in mind, even the smaller 12-foot moving truck handles differently than a car. 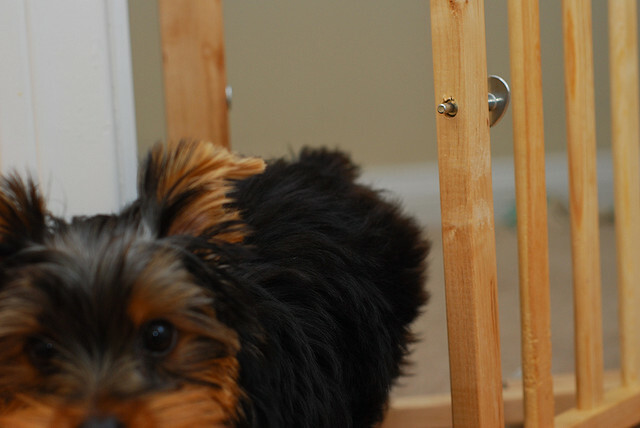 You may be nervous about your first moving truck adventure, so we put together a list of everything you need to know. Your moving truck does not handle like a car or a large SUV. It’s tall and wobbly, with very loose steering. Because it’s so heavy, especially loaded with your stuff, it takes longer to stop in a moving truck than in a regular passenger vehicle. You won’t want to jump right on the highway when you first pick up the van. Drive it around empty from the rental location, maybe even around the parking lot a few times, to get used to the feel. Remember, it will take even longer to accelerate or stop after it’s loaded. A loaded moving truck is heavy, which makes it difficult to stop. Couple the momentum of the large truck with all your cargo inside, and you want to avoid stopping short. Always pay attention to the traffic down the road, go slowly, and leave plenty of space between you and the vehicle in front of you. These basic driving tips become even more critical when you are hauling anywhere from 3,000 to 10,000 pounds behind you. On our nation’s interstates, it’s common courtesy and a traffic law to keep right, except when passing. In a moving truck, it’s best to stick to the right lane and not pass at all. In some states, trucks may be prohibited from the left lane, and may even have lower speed limits than other vehicles. Regardless of the speed limit, your truck may be equipped with a governor that limits your speed to 75 mph. Remember, a truck makes wide right turns, and can tip over if you turn too fast. To turn safely, come to almost a complete stop. Check your left mirror to make sure you have enough room in the oncoming traffic lane, and stay tight against the curb to turn. If you hit the curb, that’s better than the alternative of hitting another vehicle. Just back up and try again. “Max Headroom” is not just a computer-generated character from the ‘80s. It stands for “maximum headroom” and represents the clearance available for a truck to pass under a bridge, go through a drive-thru, or enter a parking garage. 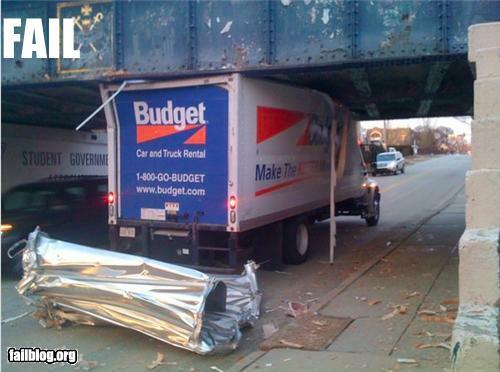 If you spot a sign like this, you’ll need to know the height of your truck at its highest point to make sure you can fit. Remember, some rental trucks run on diesel, not regular fuel. Confirm the type of gas before you leave. If you put unleaded fuel into a diesel truck, you could ruin the engine and face a hefty fine. Driving a large rental truck isn’t really as scary as it sounds. Pay attention to the rules of the road even more than usual, give yourself plenty of time to brake, turn slowly, and use your mirrors. And just imagine the sense of accomplishment you’ll have when you reach your destination. I appreciate you Dawn for sharing valuable tips and insights that ease the job of customers looking forward to renting a moving truck and move their goods on their own. I have come across a wonderful mobile app, called Miles app(https://apple.co/2mgj4Ml) that customers can download to hire a vehicle along with a driver. The app helps customers, truck drivers and the people behind the app to be on the same page. Almost two decades ago, five guys and two trucks formed our very little moving business. It might have been small, but we did a lot of moving! Before long, our crew grew to thirty two men and ten trucks, and before we knew it, Moving APT was performing moves in Florida, Texas, New York, and Colorado! We have been in business since 1999, and now, we’re national leaders in interstate proceeding as a licensed interstate agent. Transferring APT is bonded and licensed by the Dept. of Transportation, guaranteed, and provides a brokering service. 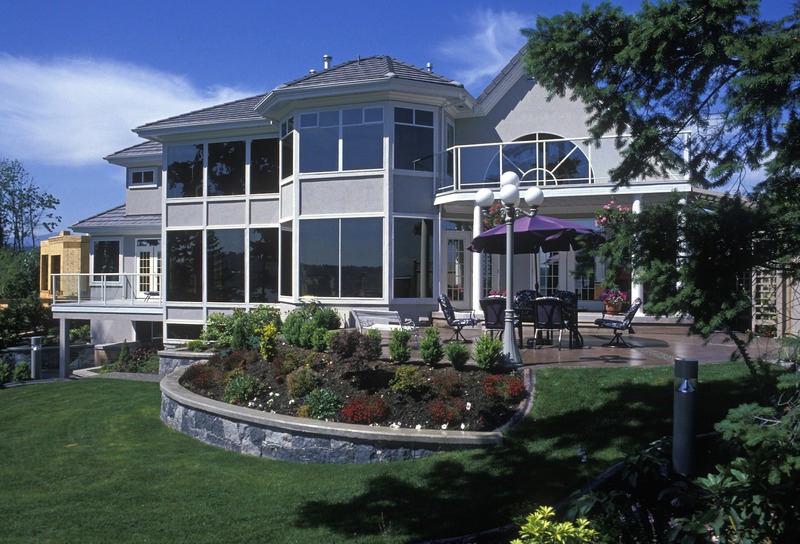 We hope that the more you know about us, the longer you will feel confident in our services. Thank you for the information it s very helpful interstate moving it s a long drive.